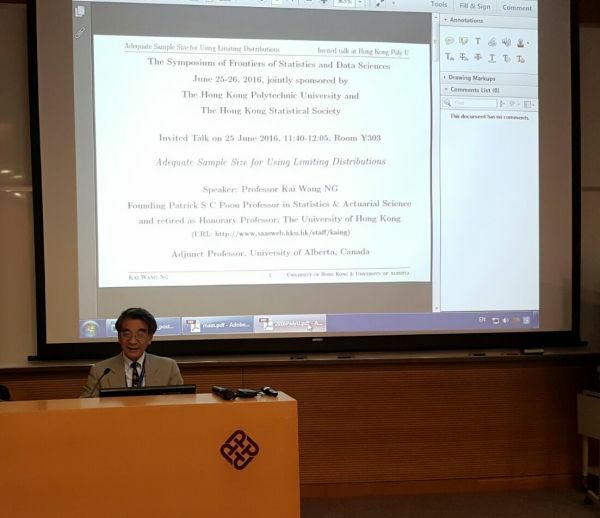 The Hong Kong Polytechnic University (PolyU), the AMSS-PolyU Joint Research Institute for Engineering and Management Mathematics, the Hong Kong Mathematical Society and the Hong Kong Statistical Society (HKSS) co-sponsored the Symposium titled “Frontiers of Statistics and Data Sciences” which was held on 25-26 June 2016 at the PolyU. Over 40 world leading statisticians, active statistical colleagues, and data scientists served as the speakers. For details, please visit this website. 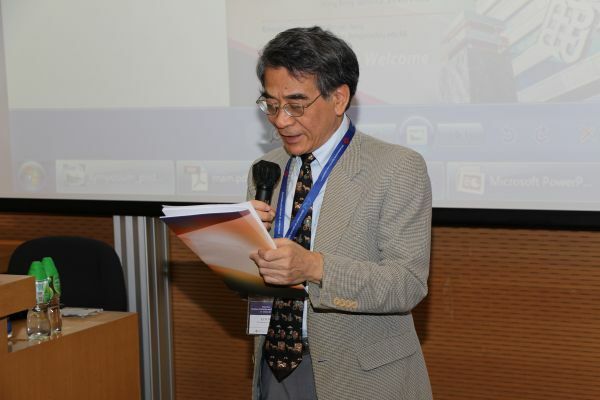 Prof NG Kai Wang, the President of HKSS, delivered an opening speech at the Symposium. 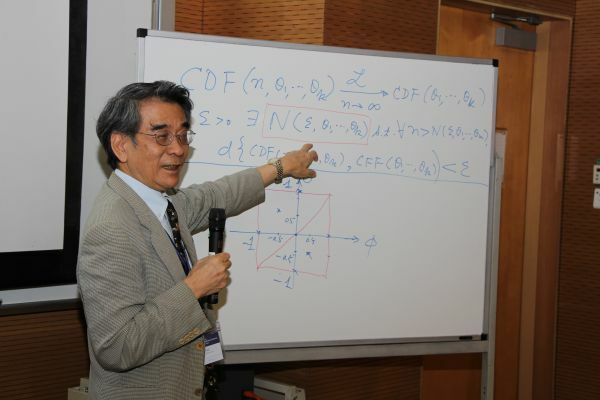 In the Symposium, Prof NG also gave a very inspiring presentation on the topic “Adequate sample size for using limiting distributions” (click here for the abstract and presentation slides). For those who are interested in the SAS code for reproducing the results mentioned in the presentation, please send email to the General Secretary (email address: general@hkss.org.hk).